1.22 acres of prime property (1 Block) from Boca Ciega Millennium Park! 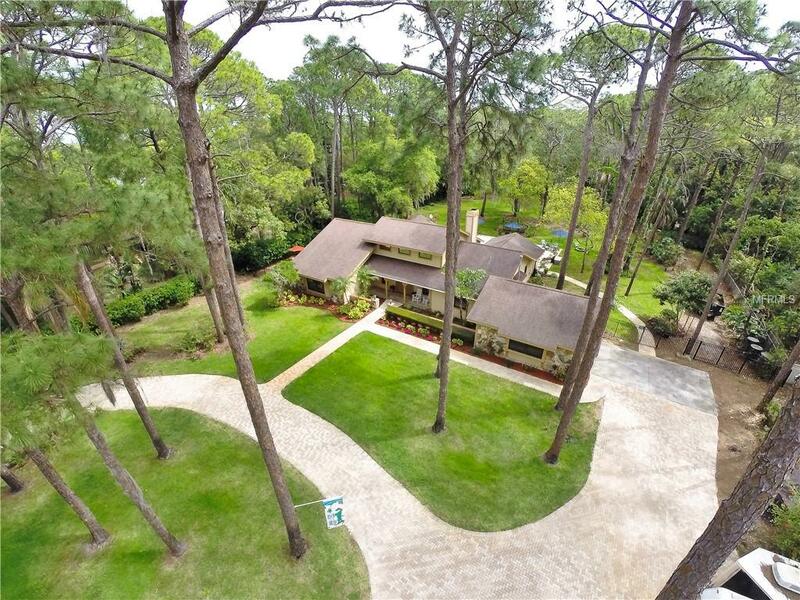 Extraordinary, this beautiful home is nestled in your own private forest ? 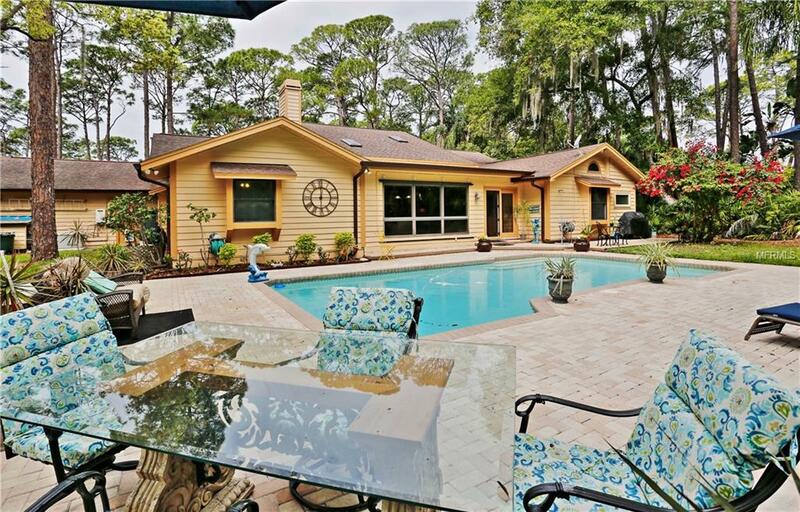 only minutes to the sandy beaches, Pinellas fitness trail, mall w/lots of restaurants, shopping & more! 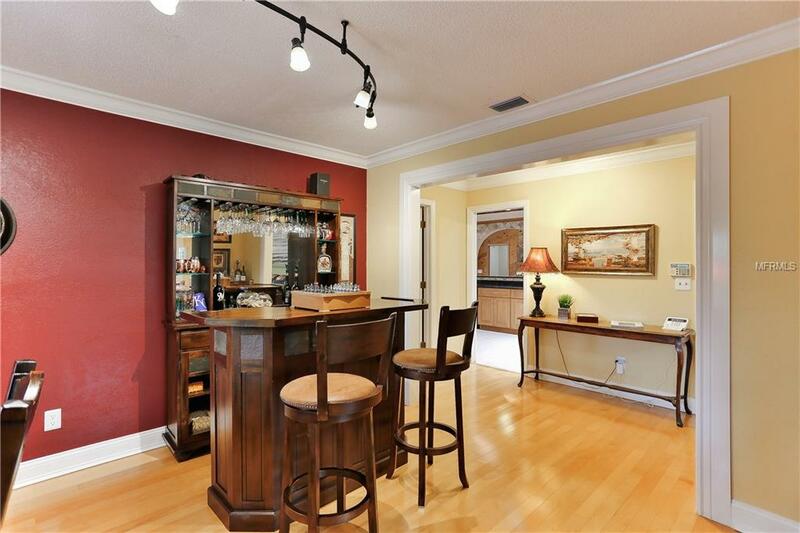 The home offers wide open spaces & attractive design. 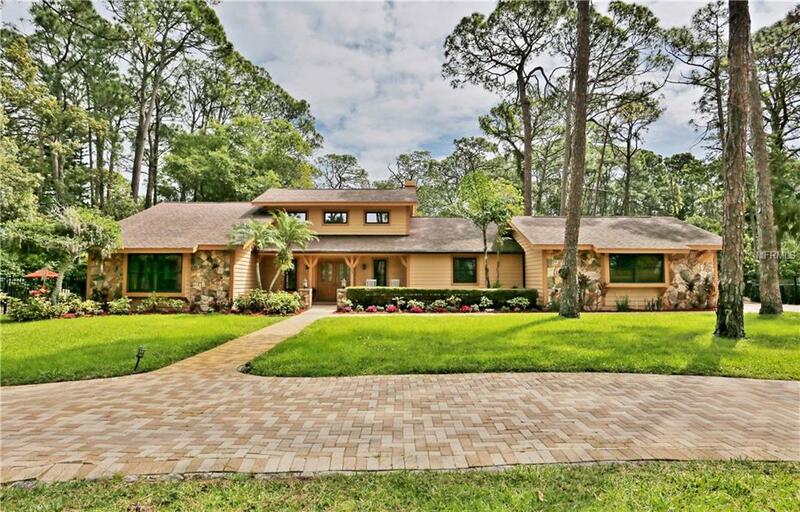 High ceilings & extensive windows bring the sun light & the outdoors in! 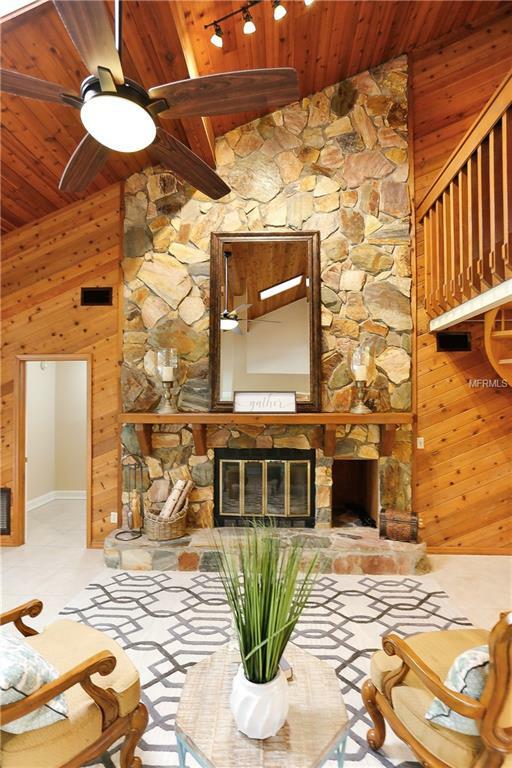 Inside find continuous modern updates that complement the woodsy traditional character within the home. 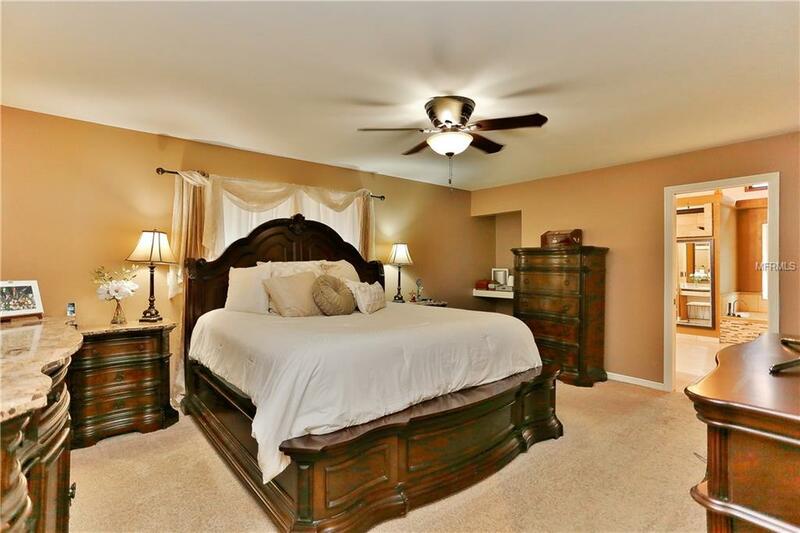 The master suite is large with an en-suite master bath & walk-in closet. Other bedrooms are on the opposite side of the house. The loft is now being used as an office & could be a 4th bedroom. 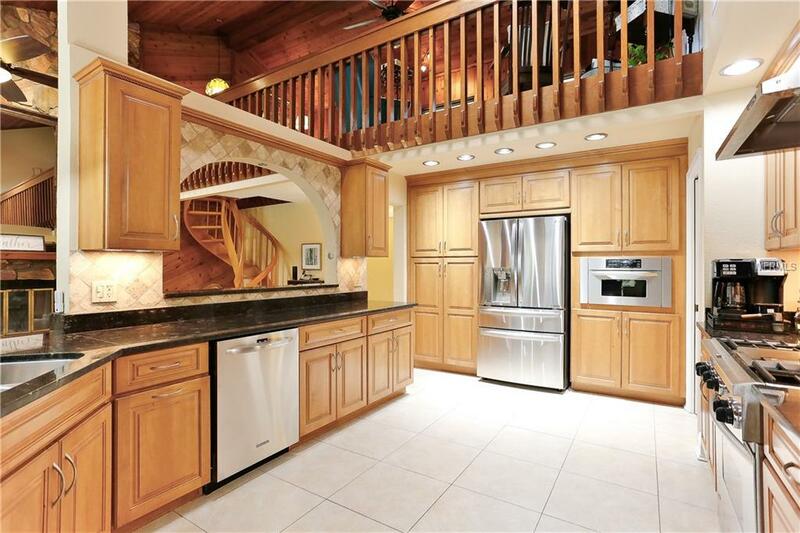 Kitchen has modern appeal w/stainless appliances, high-quality cabinetry & countertops. 2 Primary living spaces allow lots of room for living comfortably or entertaining. 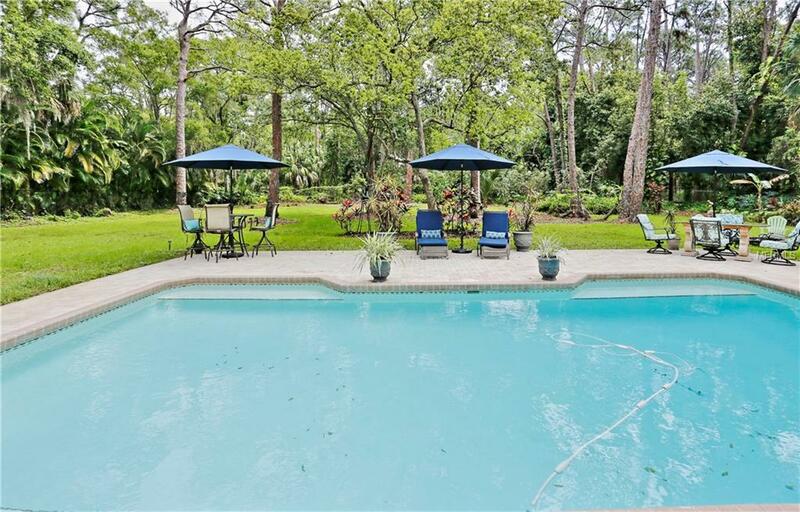 Enjoy eating space in kitchen, the more formal dining area or outdoors by the pool. 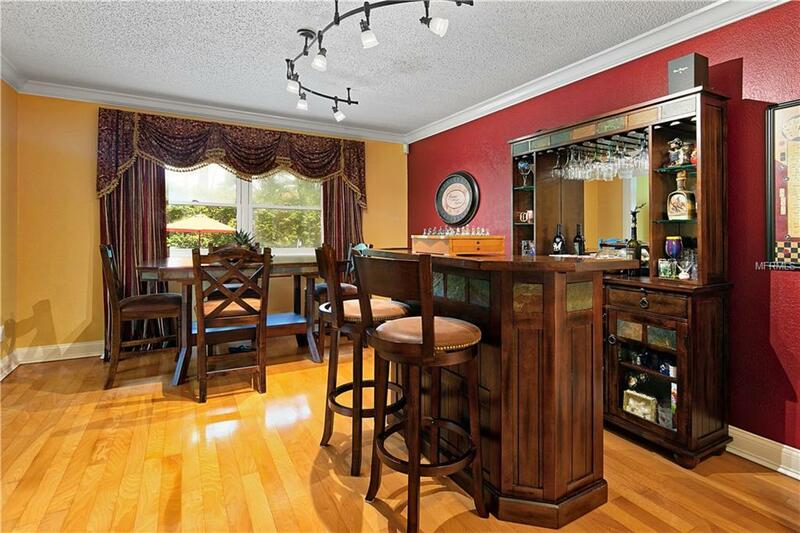 Wood-burning fireplace, work out/utility room, generator & side entry garage - just some of the extras. Abundant patio spaces for relaxing. 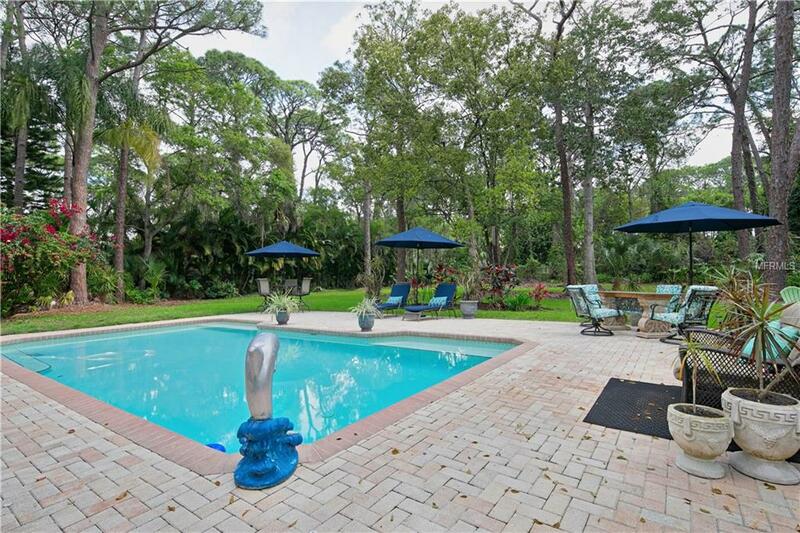 Huge backyard w/ room to run & play or just to enjoy the privacy & views. Listen to the birds while reading your favorite book. Breathe in the fresh air. Recreation vehicle space & circle drive. Pristinely maintained home & grounds. Amenities of a new modern home together with so much of the healthy ?outdoor living? lifestyle. Florida land that?s hard to find. A bike ride or walk to the beautiful sunsets on the Gulf Beaches, churches & parks!